The annual Sturminster pyramid netball tournament was played last Thursday in bright sunshine on the Stalbridge netball courts. Pupils from, Child Okeford, Hazelbury Bryan, Okeford Fitzpaine, Shillingstone, Stalbridge and William Barnes School competed in a closely fought competition. Tournament organiser Mr McAney said, "We had over 50 children taking part in a great afternoon of sport. They all seemed to have a great time and the final, which was a closely contested affair between Stalbridge and Hazelbury Bryan, demonstrated a very good standard of netball." 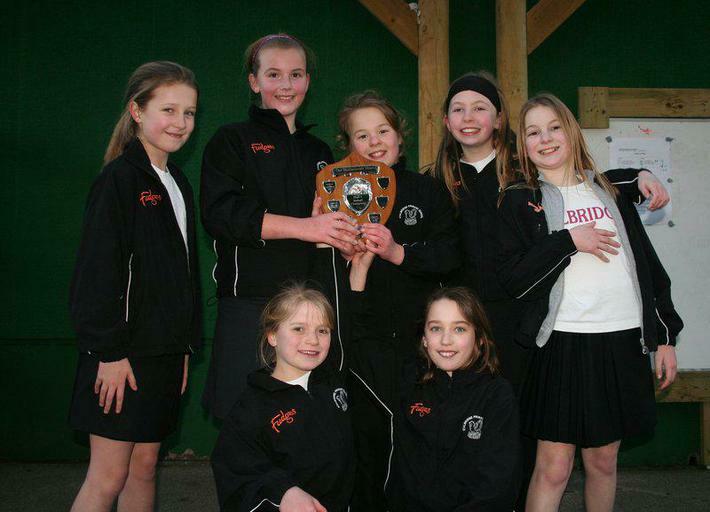 Stalbridge Primary School ran out the eventual winners and now head off to the North Dorset Netball tournament, which will be held at Bryanston School in late March.